Well-Established Driving School For Sale DSL Tuition is a well-established London based driving school running since 2008. I started the company with very little investment and has now become one of the top rated driving schools' in London. Due to successfully promoting our website through free promotion sites and google organic listing, we receive an average of 75 calls per week from potential customers'. Our operating costs are remarkably low (averaging £175 per year) for the amount of inquiries we receive each week. Year on year our popularity and reputation has grown and we are contacted by companies wishing to add us to their literature of London's recommended driving schools'. 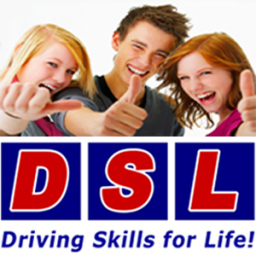 With a continually high level of customer inquiries, DSL Tuition has the potential of becoming a large driving school with no additional investment required. I have started the process of becoming a driving examiner and the rules state that I am unable to own or run a driving school. Due to this, I have decided to sell DSL Tuition and would love to see it flourish! If you have any questions or would like more information, please contact me today.